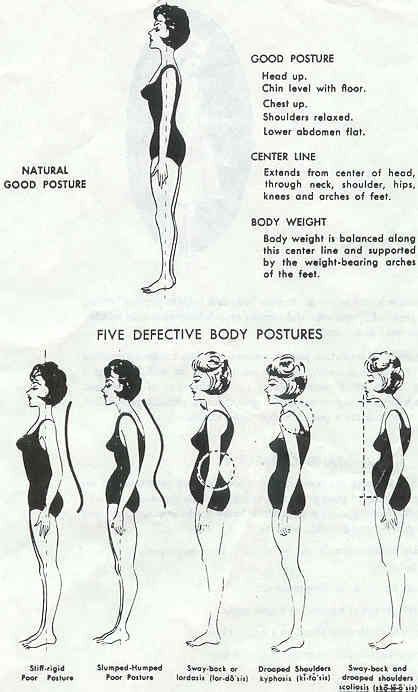 September 26, 2017 in cool stuff, energy by LightSpace Pilates & Wellness, LTD.
Can you find your natural posture using this handy vintage guide….? 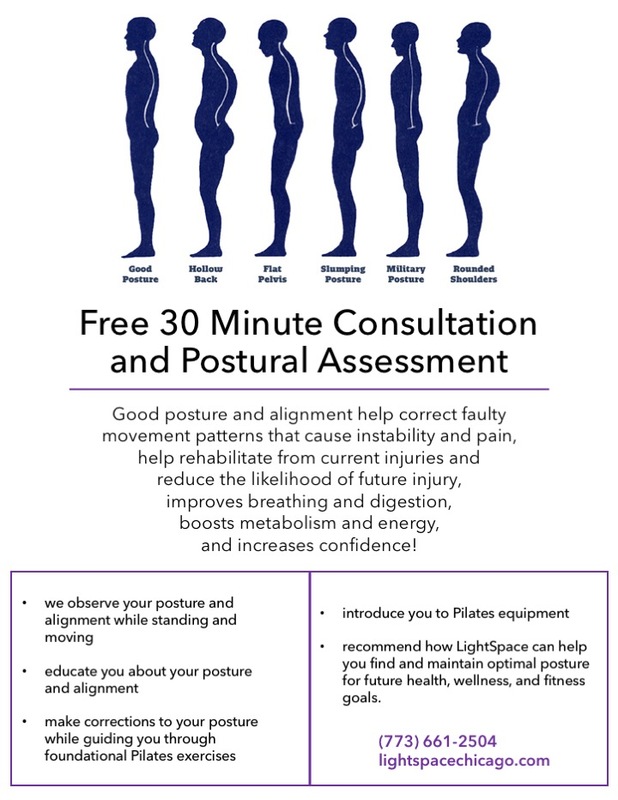 Bonus points for anyone (man OR woman) that shows up for their FREE consultation and postural assessment wearing a leotard! New flyer hot off the press…look for it in our windows! September 17, 2017 in cool stuff, studio news by LightSpace Pilates & Wellness, LTD. Chest Expansion – just the thing to get you out of that desk posture! September 11, 2017 in cool stuff, energy, pilates by LightSpace Pilates & Wellness, LTD. Check out Priscilla demonstrating Chest Expansion on the Reformer! Want to guess what this exercise might be good for…..anyone? What happens in a postural assessment? Why is it important? September 10, 2017 in cool stuff, energy, pilates, studio news by LightSpace Pilates & Wellness, LTD.
As we discussed in our last blog post, good posture is more important than you might think!